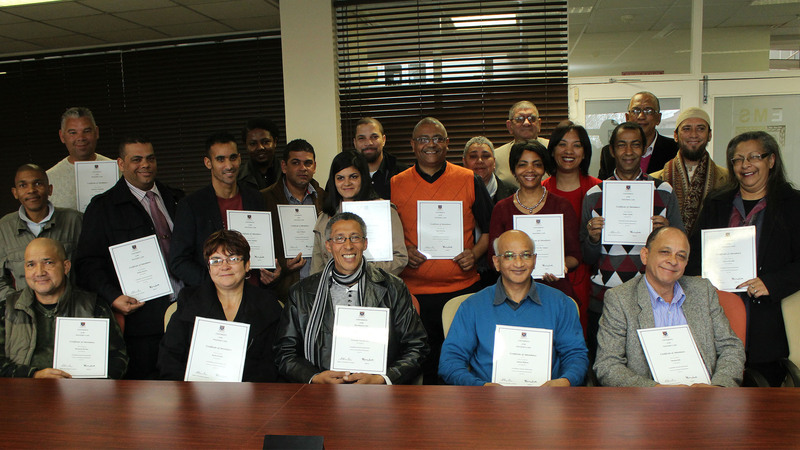 Similarly the Centre for Entrepreneurship and Innovation (CEI) works to generate the same successful outcomes in the areas of entrepreneurship training, innovation and small business development. 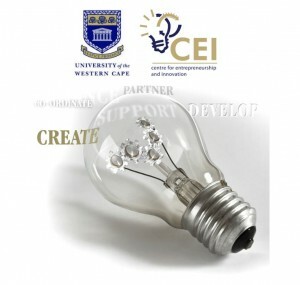 Highlight the successes of UWC more prominently with respect to current and future entrepreneurship-related activities. Fulfill a co-ordinating role for the current and new entrepreneurship related activities at UWC and external stakeholders. Fundraise and develop a long-term sustainable financial model for the Centre by developing projects in entrepreneurship. 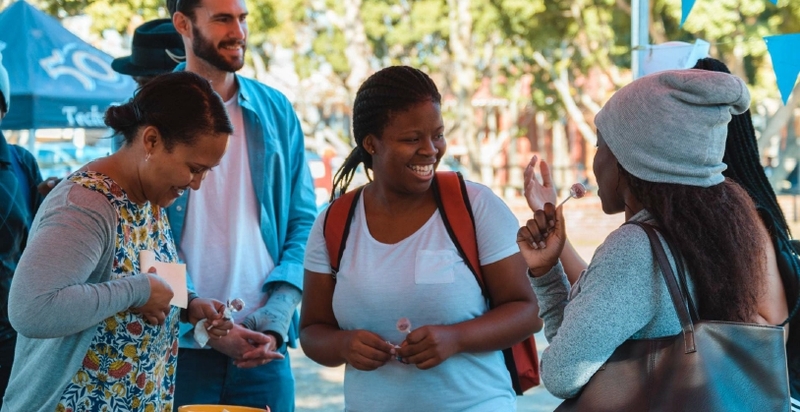 CEI is playing an influential role in stimulating entrepreneurial and innovative thinking in its work within UWC, with students and the SMME community across the Western Cape Province.